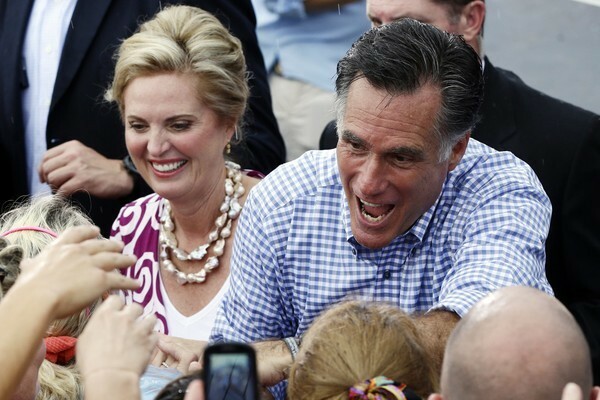 Everyone agrees: Mitt Romney is not like his father. The late Michigan governor and 1968 presidential candidate George Romney is remembered as a principled man of spontaneity and candor. His example is regularly invoked by both admirers of his son's disciplined campaign style and critics of Mitt's back-and-forth pandering.